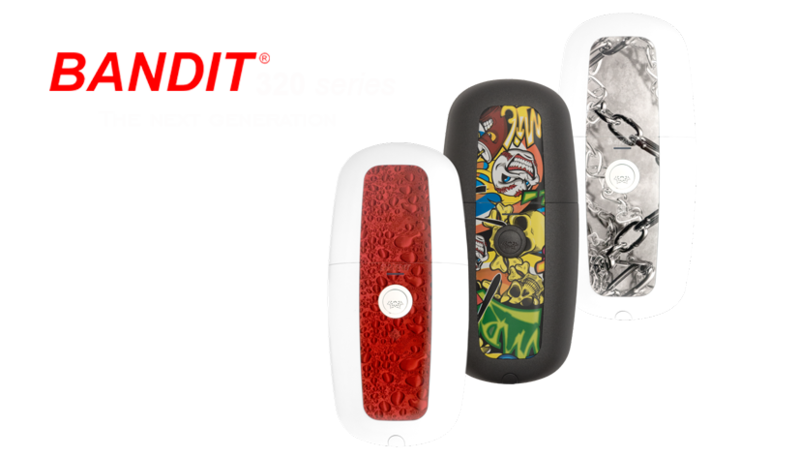 The BANDIT 320 serie is the next generation of security fog devices, even faster, compact design and easy to be installed. 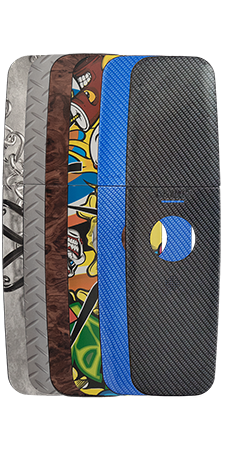 The separate electronics not only provides the needed installation possibilities but is also easily integratable into the existing (present) alarm panel. Equipped with 2 smart mono use cartridges. 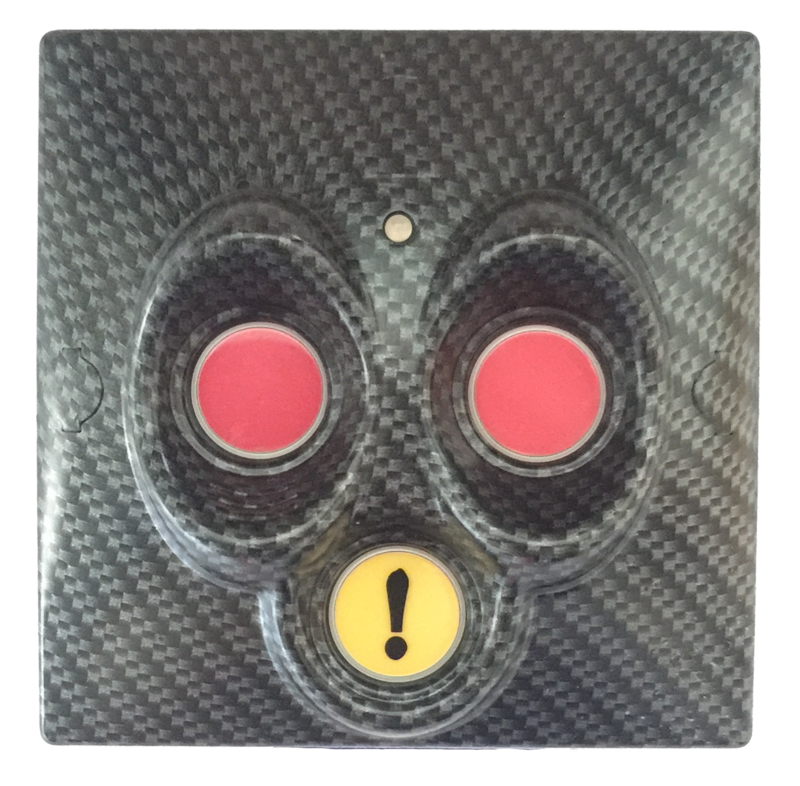 Filling capacity up to 200m³ each device in only 4 seconds? 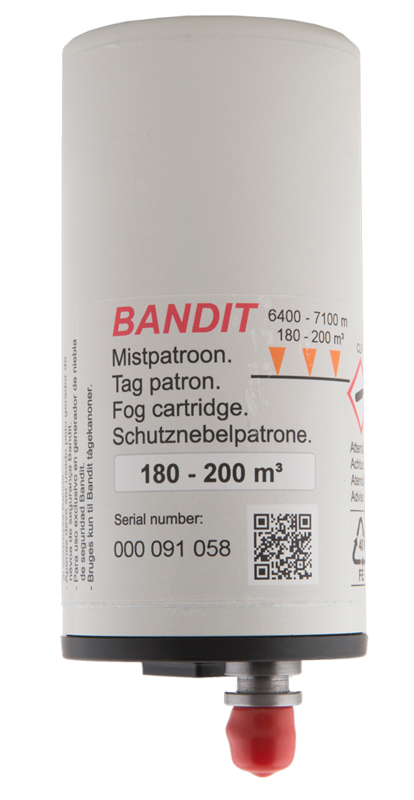 The BANDIT 320 series security fog devices are protected by multiple international patents. 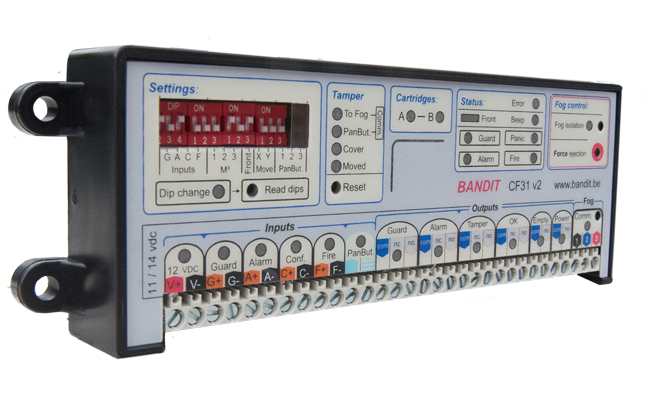 The Bandit 320 can be composed at your free choice.